There are four remains of kilns here on a hill that is 160 meters from north to south, 135 meters from east to west and 22 meters high. 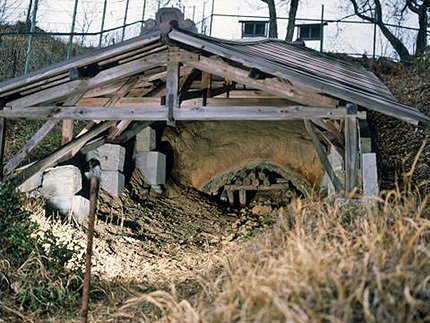 The first and second kilns are in the form of a hole kiln. The second kiln has a length of 9.3 meters, a maximum width of 1.7 meters, a ceiling chimney width of 1.25 meters, and a flue of 55 centimeters. 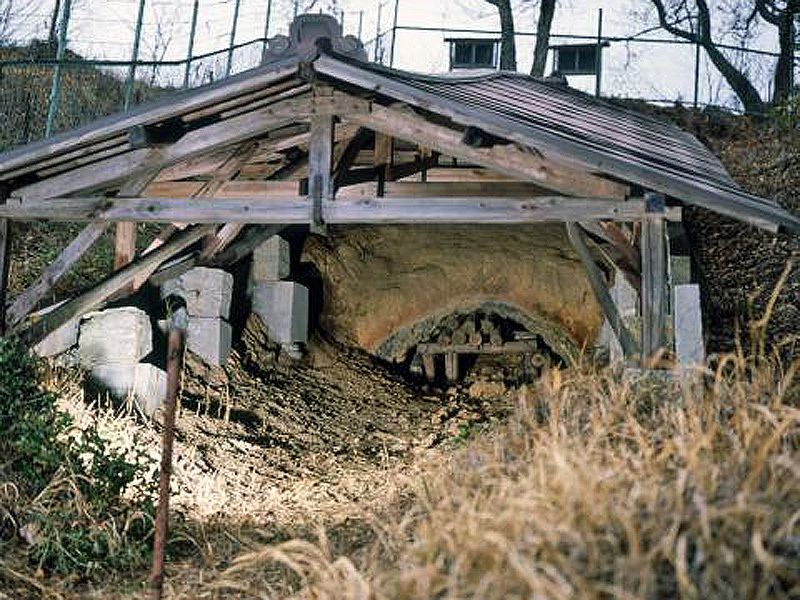 The third and fourth kilns remain in an unexcavated state.